Not too long ago, they would have seemed unimaginable. Now we take them for granted. 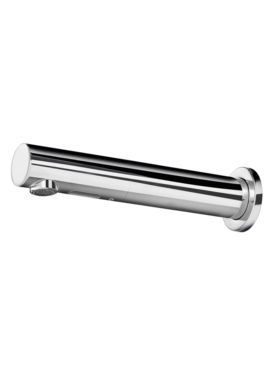 Sensor taps are now a feature of many modern bathrooms, especially in offices and institutions with high-volume use. The right product can save you a substantial amount of money each year while also helping you make a positive impact on the environment. It can also inhibit the spread of germs through your business: a lifesaver during cold and flu season. 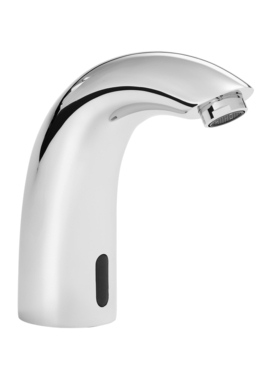 Our collection of sensor taps includes more than 40 models, all chosen to represent the best quality and value on the market. 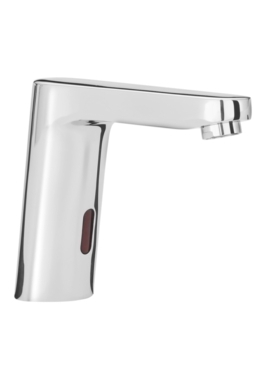 Upgrading your bathroom fittings can be a serious investment, so if you have any questions about how to choose the best automatic taps for your business, don’t hesitate to get in touch. We are here to help.